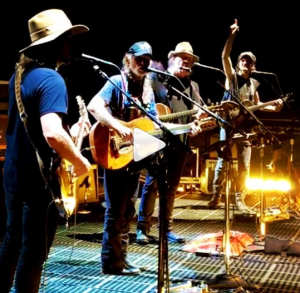 The Rebel Content Tour featuring Neil Young and Promise of the Real (with special guest to be announced) will headline the Marcus Amphitheater on Sunday, July 5th as the closing performance of Summerfest in Milwaukee. 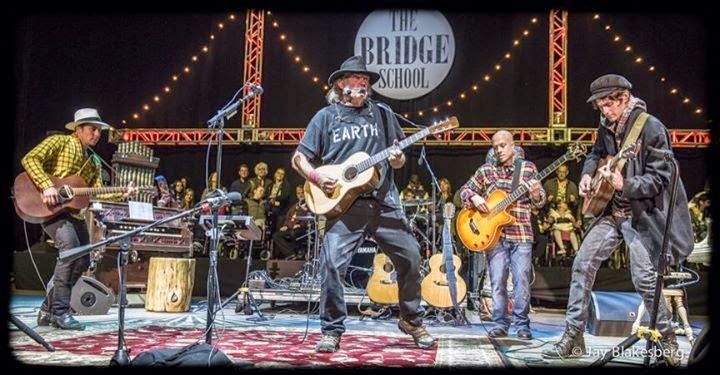 Neil Young and Promise of the Real have joined forces and will release a new studio album, entitled The Monsanto Years, on June 16th via Reprise Records, according to Fox News 6 in Milwaukee. The politically/ecologically-charged album will be released via participating digital retailers and Young’s online music store PonoMusic.com, as well as on physical CD and vinyl in stores and on Neil’s official web store. 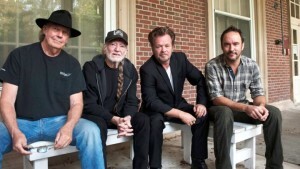 The Rebel Content Tour featuring Neil Young and Promise of the Real will kick off on July 5th at Summerfest. Every ticket purchased will include the choice of a standard physical CD or standard digital copy of his new album, The Monsanto Years. Please see below for all upcoming tour dates. Tickets for the Rebel Content Tour featuring Neil Young and Promise of the Real on Sunday, July 5th go on sale Friday, May 1st at 10:00 a.m. CDT and include Summerfest admission. Tickets can be purchased at the Summerfest Box Office in person and by phone at 1.414.273.2600, Ticketmaster Ticket Centers, Walmart stores, online at Ticketmaster.com and by phone at 1.800.745.3000 (live Ticketmaster Agent) or 1.866.448.7849 (“Ticketmaster Express” automated phone line). Willie Nelson celebrated his 80th birthday by taping a “CMT Crossroads” special at Jack White’s Third Man Records, which aired last night. 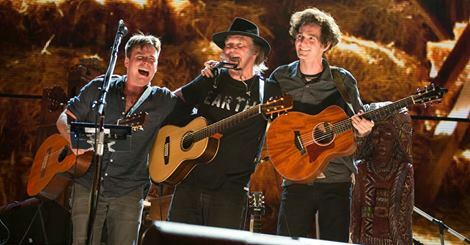 The concert featured several special guests, including Neil Young (who apparently spends more time at Third Man than we previously thought). Below, watch the entire episode, plus a series of videos featuring Jack and Willie in conversation. gotta be Hendrix and JJ Cale who are the best electric guitar players. musically, he’s actually more than my peer, because he’s got that thing. 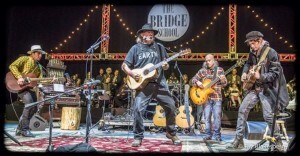 by -- Neil Young Jimmy McDonough in \"Shakey.\"